EU leaders have approved the UK’s withdrawal agreement from the European Union (Brexit), President of the European Council Donald Tusk has announced. The 27 leaders gave Brexit their backing after less than an hour’s discussion in Brussels. On November 24, Donald Tusk signaled that the deal would be approved after Spain withdrew last-minute concerns over Gibraltar. The Brexit deal needs to be approved by the UK Parliament, with many lawmakers opposed. 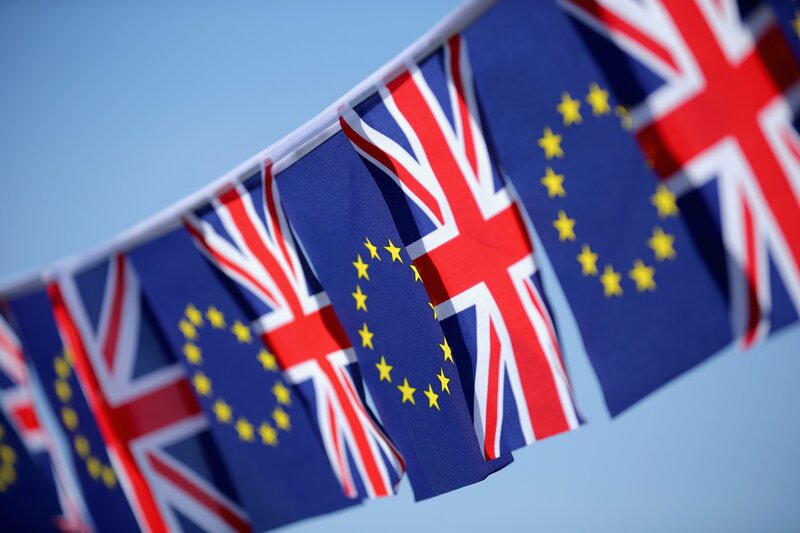 How Will Global Foreign Exchange Markets React To Brexit? The Brexit deal follows more than 18 months of negotiations between the two sides, which began when the UK triggered Article 50 in the wake of the 2016 referendum. The UK is scheduled to leave the EU on March 29, 2019. The UK Parliament is expected to vote on the deal in early December but its approval is by no means guaranteed, with Labour, the Lib Dems, the SNP, the DUP and many Conservatives lawmakers set to vote against. UK’s PM Theresa May has appealed to the public to get behind the agreement, arguing it is the best deal she could have struck and honors the result of the Brexit referendum.